Inspiring the next generation of Landcarers, Intrepid Landcare empowers young people (around 18-35) to contribute and lead on stuff that matters to them! Intrepid Landcare pushes the boundaries of the traditional Landcare model in Australia and has evolved into a highly dynamic, multifaceted initiative that embraces the energy, passion and creativity of young people in communities across Australia. 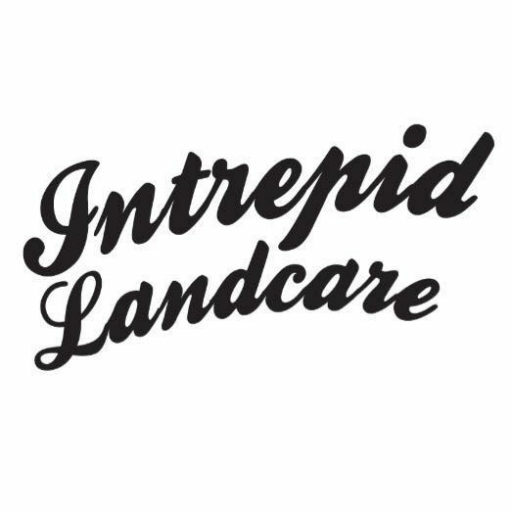 Intrepid groups focus on fun, adventure and excitement while caring for the environment in collaboration with other landcare groups. By focusing on equipping young Australians with the right knowledge and experiences they can contribute, drive and lead environmental initiatives that are relevant and interesting to them.